follow the traffic regulations, that the at-fault driver failed to uphold this duty of care, through negligence, and that this is what caused the incident and the injuries and damages concerned. 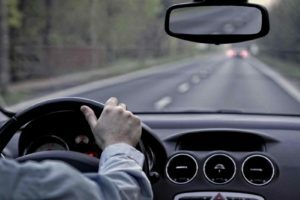 Most commonly, auto accidents are caused by speeding, distracted driving, aggressive driving, drowsy driving, drunk driving, and following too close. Many of these auto accident causes can easily be proven through the available evidence. Others are not as simple and will require a more in depth investigation to determine liability.